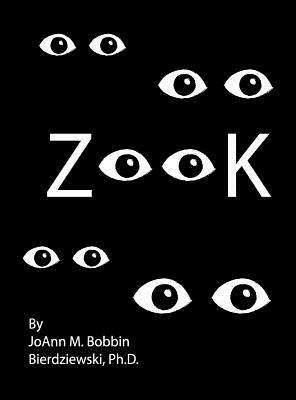 A heartwarming story of discovery and love, Zook demonstrates that some rules can be broken for the right reasons. When a little girl mysteriously discovers a puppy in the snow outside her front door, she knows that she must find a way to keep it--even though her mother would never allow it. She must rely on her family's loving relationships to encourage them to open their hearts to the puppy. Based on real-life events, Zook charmingly narrates this tale celebrating the affection between a family and its newest member.